Excellent running and driving car in a very attractive color with awesome options like factory rear spoiler, racing stripes, clean premium alloy wheels with good tires! All original owners manuals and original full function keyless entry key. 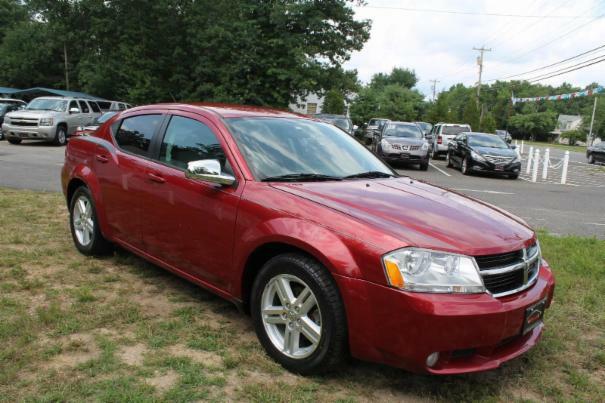 Full power interior, power driver seat, side airbags, cruise control, ice cold air conditioning and more. Non smoker car! Clean body and interior! Runs and drives smoothly and quietly down the road with no issues. No warning lights on whatsoever! Buy with absolute confidence, very nice car.